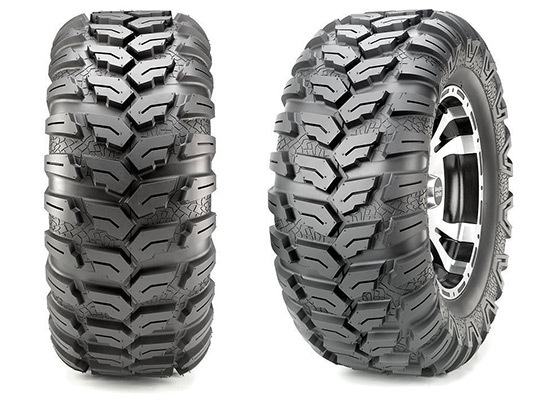 The new Maxxis Ceros UTV capable tires are built to handle the extreme abuse! These 6 ply rated tires is suitable for use at higher operating pressures. The tread is a directional, smooth-rolling pattern that provides precise steering and straight line stability at high speeds. The tread pattern also creates predictable braking due to its aggressive traction for hardpack to intermediate conditions. Excellent tire for rocky, desert, and hard pack.